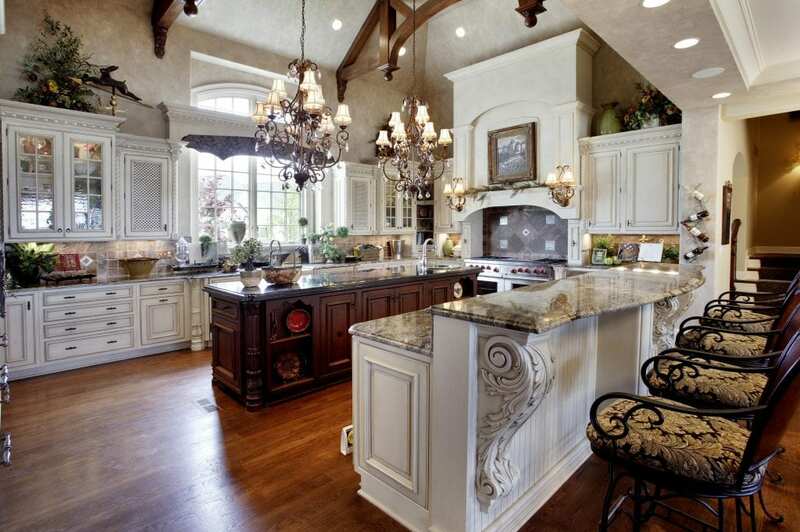 Kitchens are always top of mind for our custom home clients. 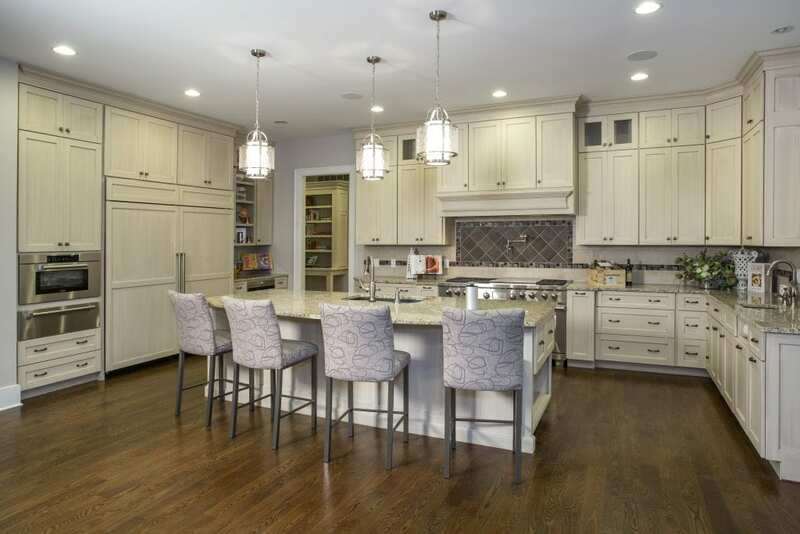 Whether you prefer contemporary clean lines, modern farmhouse style, traditional elegance, country style or something in between, we will work with you to create your dream kitchen. 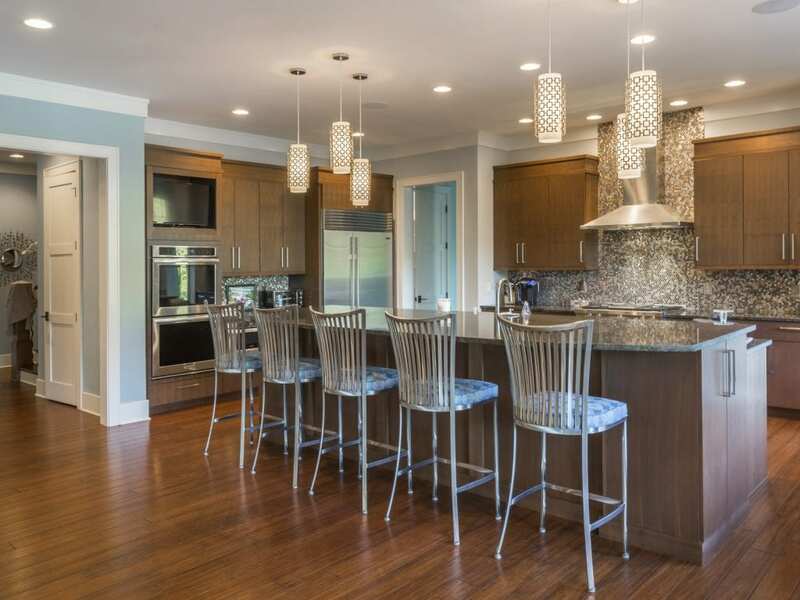 As you look through this gallery, pay attention to cabinetry style, flooring materials, lighting and room layouts. Soon, you'll start to refine your list of "must haves." 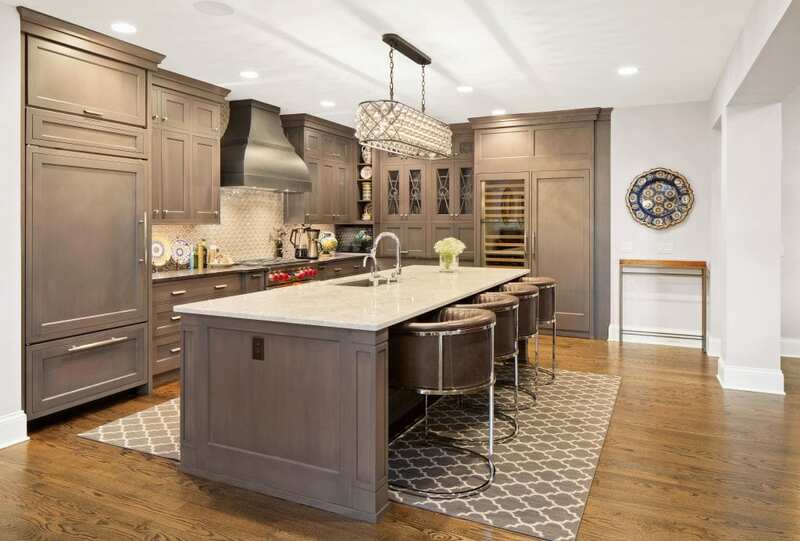 Keep track of all the details with our kitchen design checklist. We love to see dream kitchens come to life. Contact us to talk about your new home today! We develop special long-lasting relationships with our clients built on trust, mutual respect and personal attention. We get to know our clients by listening to their expectations and providing individual attention to those desires. Our relationships go beyond business and last long after the house is complete. Our reliability and continued commitment to the houses we have built is unsurpassed.